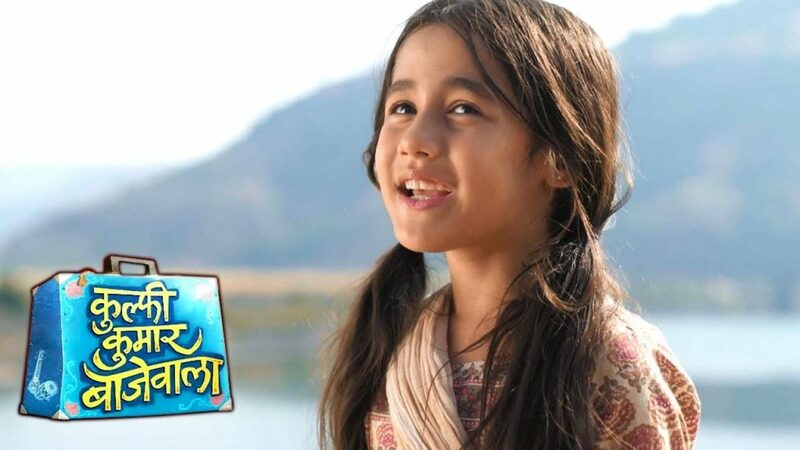 Kulfi Kumar Bajewala is the show that comes on star plus every day at 8:30 Pm. In the last episode we saw that Kulfi sang in front of Sikander and Sikander gets shocked to listen to Kulfi’s voice. Lovely tells Sikander that he is doing wrong to Amyra as he never cares for Amyra. She tells you dumped me and you have a daughter with Nimrit and never told us. He becomes shocked to listen. But Lovely asks you will not do this. Sikander’s big brother goes to Pathankot to find Nimrit.